Welcome, Freshmen! This week, we’re joined by Director and Co-Writer of Beyond the Gates (2016), Jackson Stewart, to discuss the Good, Bad, and the Ugly of 9th Grade! Such pubescent horrors as cheating couples, bad (or rad) fashions, and the ultimate punishments of the day are all on the table for Parker, Cumulus, and Jackson. 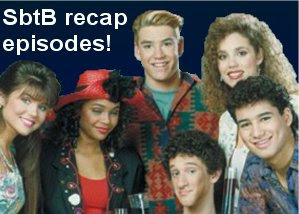 All that, plus emails and Wayne’s Podcast Town Report! Check it out while you clean up your pimply faces! Donloyd Here if you got some Doobie stories. 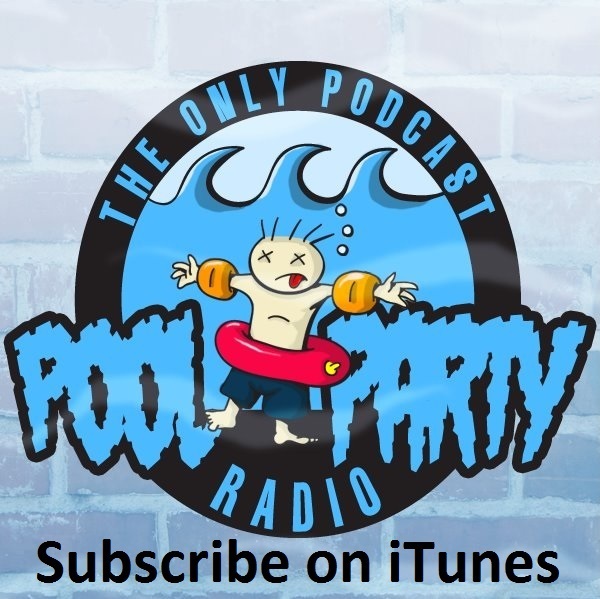 Email us at poolpartyradio @ gmail.com, find us on Facebook, and reach us on Twitter. These are the delicious vending machine snacks that power us through the long school day.